 Noongar Family Readers. 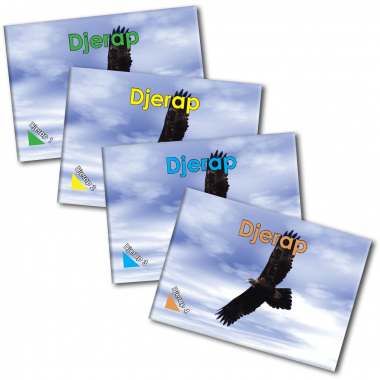 This is a series of six books with accompanying audio CD about family relationships. 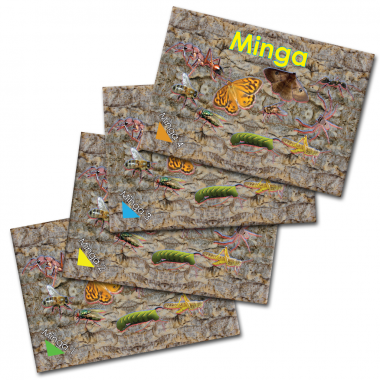 Each book takes the children on an adventure with a different family member. We see dolphins with Mum at the beach, and go fishing with Dad at the river. We get oysters and prawns with Aunty and Uncle takes us on the train to the football. Grandma shows us lots of animals in the bush and Grandfather teaches us how to make and throw spears. 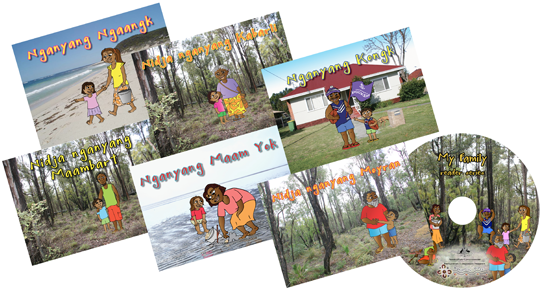 The books are beautifully illustrated with fun characters that experience Noongar traditions in Noongar country. 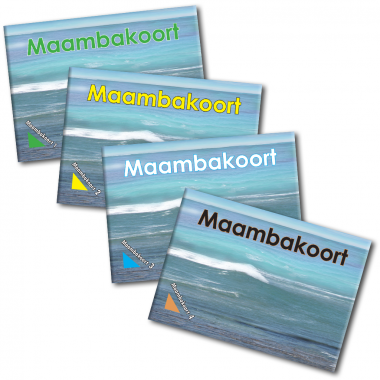 This set of readers is an excellent series for those children or adults wanting to extend the knowledge of Noongar language while reading along to the audio CD. 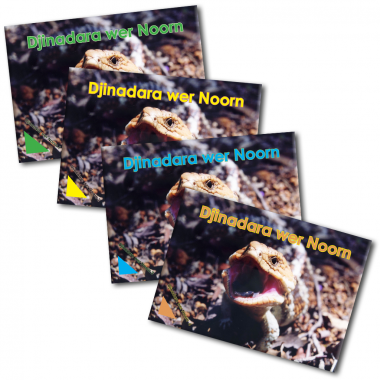 Each book has a guide to Noongar sounds and how to say them, and a word list with translations so that you can practice saying Noongar in single words or sentences. Enjoy the adventures of this Noongar family as they travel around Noongar country learning about plants, animals, tools and weapons. 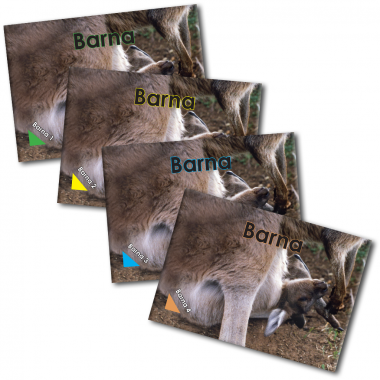 BarnaA set of 4 readers for early childhood in Noongar language. The readers come in varying levels of difficulty and have a mammal theme. Each reader has 24 pages.